Zinc in its elemental form is a bluish-white metal. 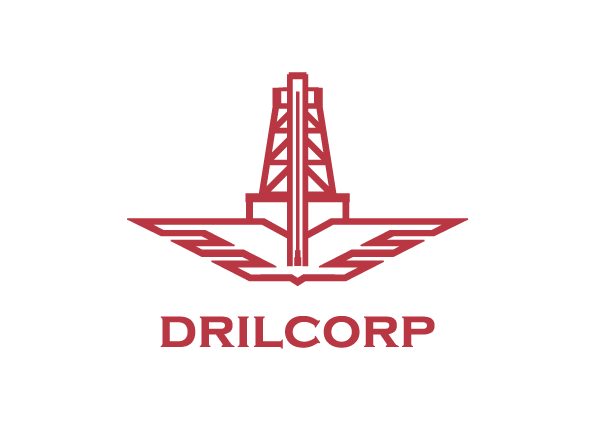 Zinc is found naturally at low concentrations in many rocks and soils principally as sulphide ores and to a lesser degree as carbonates. 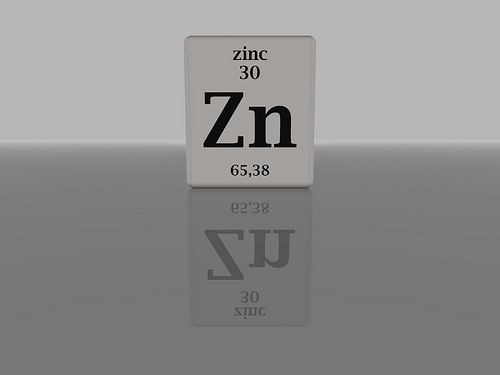 Zinc can be introduced into water naturally by erosion of minerals from rocks and soil. Where high levels of zinc are present reverse osmosis can be used to remove it.